Oral thrush occurs inside a person’s mouth and appears on the tongue, inner cheek, gums or inner lips. The lesions which form and develop in a person’s mouth are caused by a yeast-shaped fungus called Candida albicans. Oral thrush typically affects young infants, although children and adults can be diagnosed with it too. Infants are more commonly affected by thrush because as newborns they are exposed to the bacteria during birth. In children and adults, it can be caused by frequent use of oral antibiotics, smoking, diabetes, birth control, and other immune diseases. There are many different treatment options for oral thrush. Some of these options include home remedies, liquids, lozenges, and tablets. 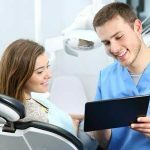 Generally, a dentist or doctor will examine a patient’s mouth as well as the lesions using a microscope. In addition, doctors typically conduct blood tests and/or physical exams to reach a proper diagnosis. 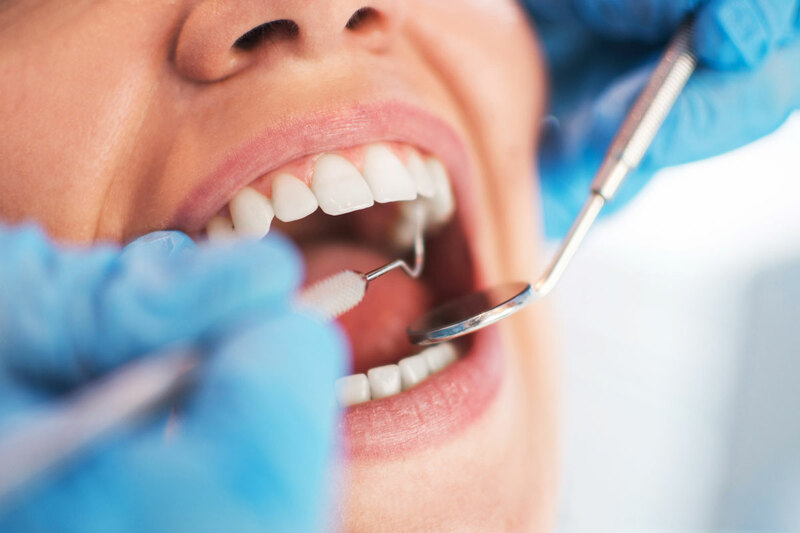 The type of treatment a patient is given when they are diagnosed with oral thrush depends on their age as well as the overall state of their health. Treatment for thrush stops the spread of the fungus and can be given in various forms. If you are searching for over-the-counter options for oral thrush, there are many different medications you can choose from which are both effective and affordable. Of course, it is always recommended that you speak to your doctor first to see what your best options for treatment are. Once you have spoken to your doctor or a health professional about your symptoms and have been properly diagnosed, they can give you your options and help you decide what form of treatment works best for you. Here are some over-the-counter options you can use to treat oral thrush. Fluconazole products are some of the most commonly used products to treat thrush. Fluconazole is an antifungal medication which is used to treat various forms of fungal infections. This type of medication usually comes in the form of tablets. Lozenges are available over the counter and help keep a person’s mouth moist to help provide relief. There are several different types of lozenges available on the market that can help relieve the symptoms associated with thrush. Acidophilus is available in capsules or liquids. Although acidophilus does not completely destroy fungus growth, it can help restore and control bacteria levels in a person’s mouth. Over the counter, oral rinses are available to help treat mild oral thrush. They can work for up to eight hours. Some rinses recommend rinsing three times a day while gradually reducing it as symptoms improve. Oral spray can help lubricate a person’s mouth if they have developed oral thrush. There are many different over the counter oral spray medications available. These sprays are alcohol-free and help alleviate the burning pain associated with thrush. Baking soda is also an effective and affordable over-the-counter option for oral thrush. it works by killing the bacteria that causes the infection. Hydrogen peroxide is another effective form of treatment that can be used to treat oral thrush. 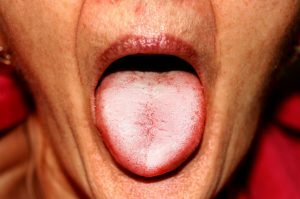 To use hydrogen peroxide as an oral thrush treatment, all a person has to do is purchase 3 percent hydrogen peroxide and swish it around his or her mouth for 30 seconds a few times a day until the symptoms begin to improve. In addition to many over-the-counter treatments for oral thrush, there are also several different home remedies people can use to treat it. These home remedies are inexpensive, effective, and easy. Oral thrush can be prevented by practicing good oral hygiene. This includes daily flossing and thorough brushing, particularly if you have dentures or diabetes. You can also adjust your diet by eating more yogurt or adding more probiotics to your overall food consumption. You should also be sure to get regular checkups at your dentist. The American Dental Association recommends getting a regular routine checkup at a dentist at least every six months. If you suspect that you have oral thrush, it is best to visit your doctor or your dentist so that they can do the proper examinations and diagnose you accordingly. If you do have oral thrush, your doctor may prescribe you medication or recommend certain over the counter treatments to help relieve your symptoms. If you suspect that you have oral thrush, check for symptoms like lesions in the mouth, pain,and soreness, and trouble swallowing. 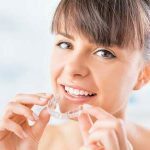 You should also ensure that your oral hygiene routine is consistent and thorough. 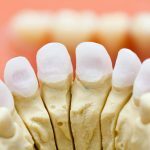 If you have dentures, be sure to clean them regularly and follow all preventative measures to ensure that you are not at risk for developing thrush. 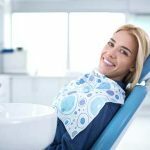 Most importantly, you should make frequent visits to your dentist as well as work to maintain a healthy lifestyle which incorporates good oral hygiene and a balanced diet.